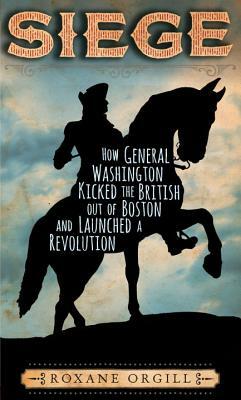 This is a nonfiction account of Washington forcing the British out of Boston but written in verse. It is done quite well; the poetry adds to the level of interest around the events described and the book includes detailed references to the sources used. A gateway book to the American Revolution for reluctant readers and fans of Hamilton.